UK Anime Fans... ANIMAX UK offers Four simulcast titles this season! UK Anime Fans… ANIMAX UK offers Four simulcast titles this season! British on-demand service also offers discounted monthly service fee this New year. British online streaming service ANIMAX has announced that four titles from this Winter season are set to simulcast on the service this January. 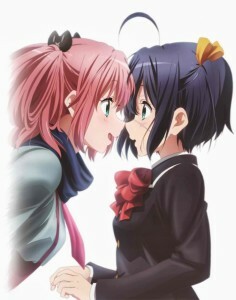 Titles that will be added is the second season of Love, Chunibyo & Other Delusions (Chuunibyou Demo Koi ga Shitai! 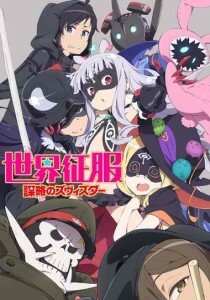 REN), Hamatora, Nisekoi, and Sekai Seifuke: World Conquest Zvezda Plot. 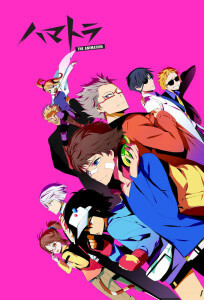 In Yokohama, the detective team Hamatora, formed by two minimum holders named Nice and Murasaki, comes across information connected to a serial killer being pursued by their old friend Art. As a child, Raku Ichijo made a secret promise with his childhood sweetheart, keeping a pendant as a memento while his love took the key. What does it take to CONQUER THE WORLD?! Every leader of the past has thought of it… but all they have done was to merely dream of its greatness. Also announced by the streaming service is they are offering 50% off discount for three (3) month to new subscribers of the service, slashing the usual £5.99 price. 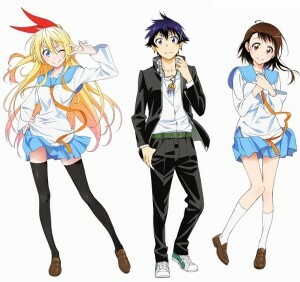 For more details on the offer and its anime offering, please visit their website at http://www.animaxtv.co.uk. For United Kingdom residents only.